You know that friend who’s travelled everywhere and has a nose for what’s good? That’s our Driver Guides. 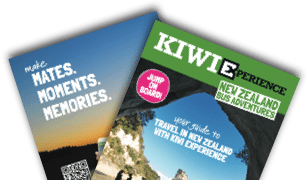 Bursting with equal amounts of local insight and infectious enthusiasm for all things Kiwi, these guys are at the top of their game and know how to deliver the goods. 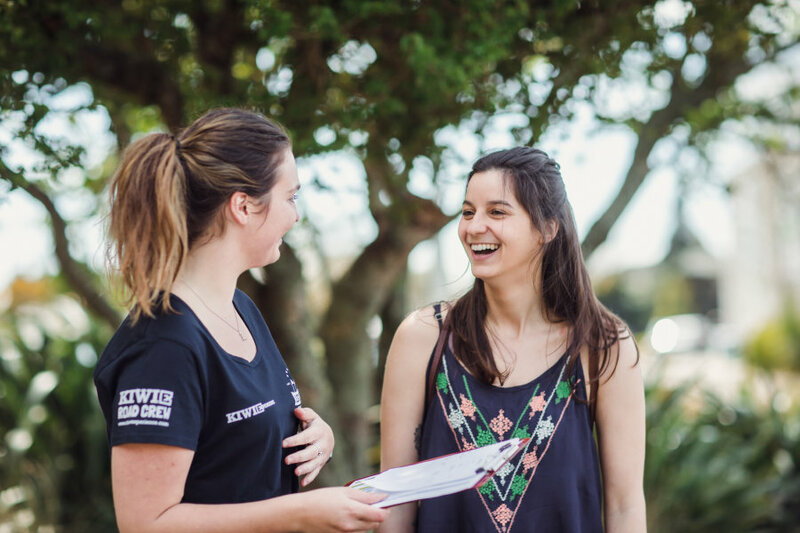 They’ll go above and beyond; making things hassle-free by supporting you with accommodation and activity bookings along the way and generally pointing you in the direction of all that’s awesome about New Zealand. Bursting with equal amounts of local insight and infectious enthusiasm, these guys have a commitment to making a difference and sharing the adventure with everyone they meet.